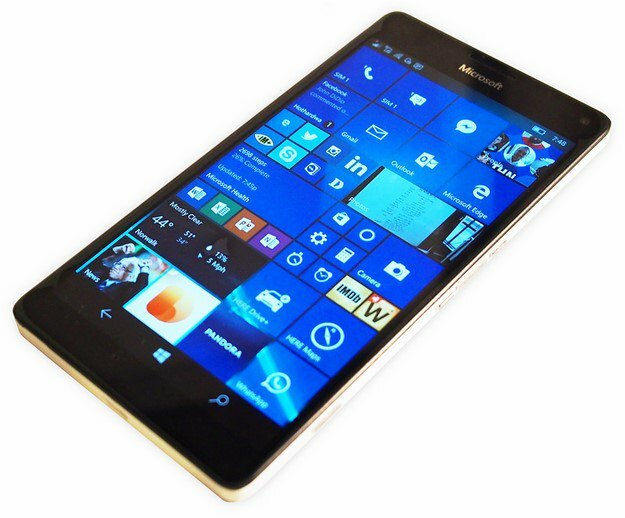 We are renowned for excellence in the Nokia and Microsoft repair industry, we offer a full set of services for the Microsoft Lumia 950 XL. Our services cover simple Glass/LCD replacement to board level repairs via faulty charging port, microphones, speakers, and most other things in between. All of the parts we use come from the device manufacturer, they come brand new and the screen is protected with an oleo-phobique coating making it grease and dirt resistant. All repairs are performed in-house by experienced technicians and comes with a 12 months warranty. Our knowledgeable and highly skilled technicians are renowned in the industry for their workmanship and the quality of their repair compared to the run of the mill shops. Our repair service is unparalleled to others in the business as we have for over 25 years experience behind us with 10000 of repairs for satisfied customers we provide high end quality service in our state of the art repair lab we just acquired in 2012. Give us a ring on our store's landline ( 0113 259 1500 ) or email us at info@iphonerepairleeds.com and one of our experienced staff member will be glad to advise you. Booking an appointment with us is not necessary as we operate a walk-in service and we can fix most faults while you wait including screen replacements. 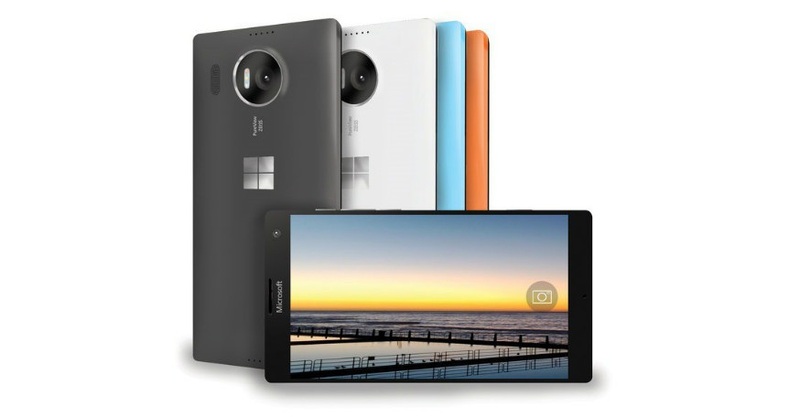 The average repair time for the Microsoft Lumia 950 XL is 40 minutes, so you don't have to stay without your handset for too long.